Dubai based independent agency, Socialize, has become the first regional agency to win a gold at the FePI Awards, the first independent advertising festival in the world. 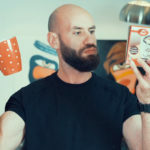 The agency walked off with the only gold trophy in the category of Creative Usage of User-Generated Content for Interactive Campaigns for its Huawei Tongue Twisters campaign. 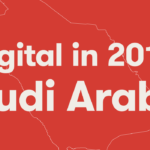 The same campaign won earlier this year a gold in the MENA Digital Awards and got nominated for the MENA Effies last year. The Huawei Tongue Twisters campaign was launched by Socialize for telecom giant Huawei as they wanted to increase brand awareness in overseas market and get consumers better acquainted with their products. The campaign, which challenged users to different tongue twisters involving the brand’s name, had a viral effect in the region and managed to correct the way people spelled the keyword “Huawei” on search engines & social media by over 70 percent than the previous period. 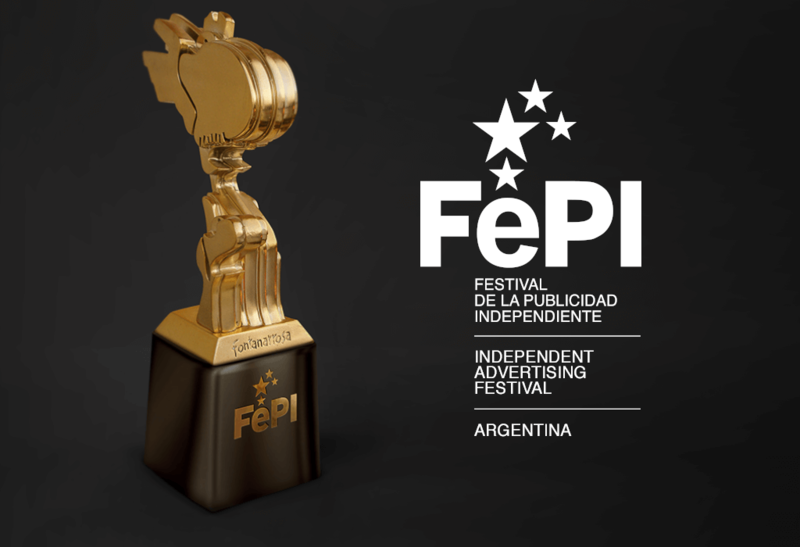 Held in Rosario, Argentina, the 2015 edition of the festival rewarded the best work in advertising, TV/film production, PR, graphic design, creative writing and technology innovation by 108 independent agencies from different countries including the UAE.